That’s what George Niver, CTO of OneBoat, Inc, believes, or came to find sometime between his first attendance at Bruce Clay SEO Training in 2004 and his eighth time taking the course in 2017. 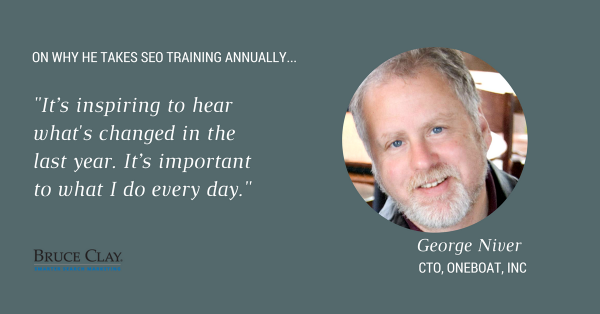 George Niver is an eight-time student of our SEO training course. So we interviewed him to hear more about why. First, his story. In 2002, he was working in IT as website manager for a nonprofit. An SEO consultant agreed to give him the recommendations if he did the work. He decided to enroll in some in-person SEO training himself, which led to doing more SEO for his company and eventually led to contract SEO work. Businesses, as it turned out, were hungry for his ability to attract new customers through search engines. He was hired as an in-house developer at OneBoat, Inc (at the time Destination Commerce Corporation) to work on their site for the Outer Banks, NC, region. 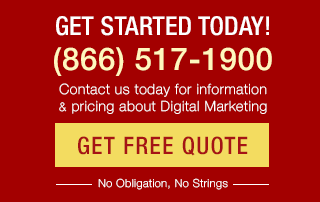 Click to find out more about Bruce Clay SEO Training! It’s also because, sitting in a room face-to-face with a trainer, he gets to ask tough questions and get an expert reply. In 2009, OneBoat, Inc promoted Niver to CTO. Today he manages the digital marketing of 50 websites, develops new markets, and still focuses half of his time on SEO. Niver’s story is exceptional but it isn’t unique. We’ve also leveled-up whole marketing and IT departments with on-site group training. Some companies build SEO training into their annual education. We’ve seen our fair share of students who come back every year for a technology update as part of their continuing education. With hundreds of search engine rankings signals, changing algorithm updates and even a mobile-first index looming with Google’s search engine, can you say with confidence that you understand and know how to respond to these events? Periodic search engine optimization Itraining is a best practice for professionals in the digital marketing industry. It’s investing in yourself and your people. It prepares you to think and respond strategically to anything the search engines like Google can throw your way, and helps keep your company up-to-date with the changes that we see each year in SEO. If you do not understand SEO to the core, then your website, its rankings and visibility will suffer. Uninformed and careless decisions will be made with your website that can cause it to be impacted in the search results. You want various stakeholders to have intelligent conversations about and make unified decisions regarding website changes and anything that will impact SEO. You are not satisfied plateauing at No. 5 in the search results – you want to know how to be a top-ranking source of information for your customers, and increase your visibility across the different elements on search results pages. 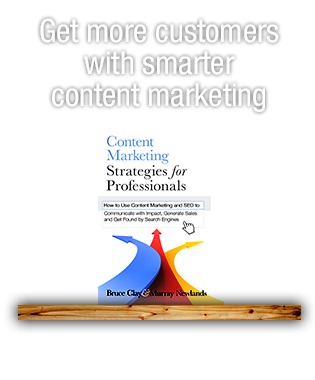 You want to build SEO education into annual continuing education goals. You want people who are managing teams to deeply understand SEO. They can then use this important skillset to make strategic decisions and better work with their team members. You have new additions to your team or roles are changing hands, and the new people need to get up to speed about SEO best practices. You are working with an SEO vendor and want to know how to evaluate and intelligently implement their recommendations. You have a website that’s suffered a search engine penalty and you want to understand what it is and how to go about fixing it. Marketing manager: Understand how SEO techniques fit into the broader digital marketing mix, and empower search wins from the top down. SEO professional: SEO best practices are constantly evolving; hear from SEO industry leaders what changes mean the most. An in-person classroom setup will best suit the SEO’s needs. IT professional: Support your organization’s search engine discovery, crawlability and accessibility. Web developer: Set yourself apart with SEO knowledge that can help improve the rank, reach and conversion of websites. Read the reviews. Students are likely to give the most unbiased feedback. Research the trainers. Are they in demand in their space and/or did those with an extensive background in both theory and practice design the course? 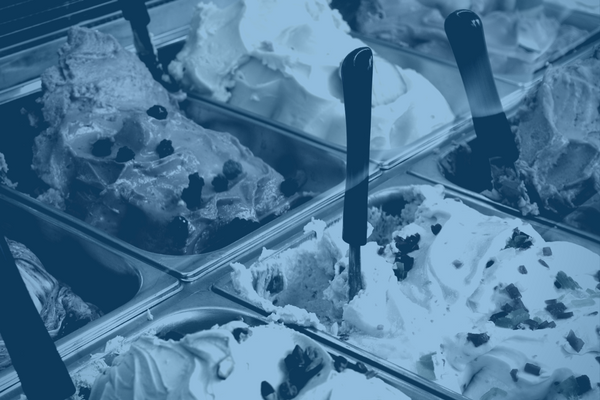 SEO training comes in many different flavors. Each type is viable and the best fit depends on your resources, availability, budget and learning style. Conferences: Conferences are good for more general training. However, with conferences, it takes some background knowledge and intuition to read between the lines and pick up on the nuances of what is being taught. Conferences are great for learning what has changed within the search marketing industry, but generally do not teach you the fundamentals of the SEO practice. SMX conferences are a great place to start. (And you can often find a one-day training workshop there on various digital marketing disciplines). Online training: Video training classes like those offered by Market Motive are a good option for people who like to learn at their own pace without a high degree of interactivity. Online training is also good for groups of people and perhaps companies with limited budgets for continuing education. Typically, these classes are one-off trainings on specific topics, not a “soup to nuts” educational program. Be sure that you block interruptions like email so your focus is where it needs to be. In-person training: In-person training is typically highly interactive, and is designed with a classroom-type curriculum, often taking a deep dive into a discipline over the course of one or several days. In-person training can sometimes happen at your place of business, and in many cases, requires travel and time away from work. However, the scope of knowledge transfer is usually very high. I may be biased because we run in-person SEO training here at Bruce Clay, but I believe it to be the most effective. SEO training comes in many different flavors and the best fit for you depends on your resources, availability, budget and learning style. I should mention that a portion of people get their SEO knowledge from the tools they subscribe to. But it isn’t enough to know how to run an SEO tool and cross off the list of tasks or recommendations it is giving. You need to ensure that it is producing knowledge & skills that your employees can use immediately to have a bottom line impact – and, therefore, create a tangible ROI as soon as the training ends. Come with real-life examples of problems you’re facing, and get feedback from the instructors on them. Establish a goal for yourself ahead of training, like learning more about a particular aspect of SEO or being able to teach your team when you get back. Look for a channel — a community or support structure — that allows you to continue your development after the course is done through questions and peer/instructor feedback. At the end of the day, with SEO training in particular, you want to ensure it’s conducted by a reputable brand that believes in ethical SEO practices. At the end of the course, the goal is that you can go back to work and be better at SEO. SEO training is a competitive survival tactic, and if you are a marketer or manage an in-house team, training is mandatory. It’s an investment in the future of your career and business. Today, in our 18th year presenting in-person SEO training, we’re announcing a brand new discount among our special offers: the early bird. Apply an early bird discount when you sign up for SEO training a month or more before the training date. The early bird can be combined with other deals, like the returning student 25% discount or the multi-student discount where every student after the first is $300 off. See all our discount offers here. If you like this post or want to send this discount offer to a friend or colleague, please share. This is indeed an awesome post, I like the way you explain SEO training I have always used different techniques for my SEO services and this one is very broad and understandable. I will be following more of your blogs, thank you very much. Perkful topic covered and got what I want! Keep it up! Very Well Explained with less like of promoting your seo course rather telling the real benefits of SEO. I agree that in-person training is valuable. Sure, there are plenty of blogs to read about SEO. But that personal touch and the ability to ask questions puts it above other resources. Great article Bruce, thanks for the share. Would improving your social media marketing skills improve your job performance as well? Jerson: Thank you for reading. 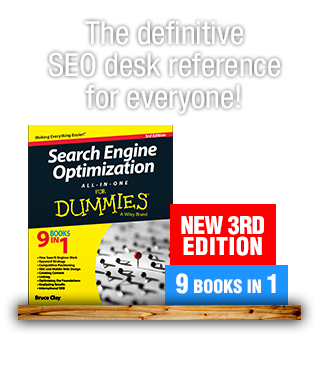 (There’s a lot more where that post came from; our SEO Tutorial, for instance.) Wishing you much learning & success. Hi I am new to SEO and I would like to thank you for the efforts you have made in writing this interesting and knowledgeable SEO article. Ella: We’re glad you found our blog. Welcome! This is actually true that many people don’t understand the importance of SEO. SEO can be very effective when it comes to promoting your business or your personal profile online. This is the first time I came across your blog and I found it really helpful. Thanks so much for sharing! Most people in It industry don’t care much about SEO and importance of it. This article will be a real eye opener for the. Thanks for sharing. Keep writing. Cheers. I wish I could join your in-person training program. Hi Bruce Clay ! Bundle of thanks to give great knowledge and tips. I think you defined how to chose SEO training in right way. wow ! So Please Keep posting like this one! Thank you for giving such useful tips i am also interested in doing career in digital marketing. I’ve found most of my clients IT guys I deal with are clueless when it comes to SEO. It’s surprising that they don’t take the time to get educated and it’s frustrating to deal with them.Great post, I’ll be sharing this with my clients directly. I’m all for more SEO training and understanding, but from both sides of the agency/client divide, my perspective is: a little knowledge is a dangerous thing! Back on the agency side, I’m happy when a client understands what SEO is, shortomings and limitations as well as the potential – and most especially when they understand that SEO is not for amateurs and they need professional support. God help clients who think they can hack away and they’ll be fine!